The Root Boutique Hair Salon is a cutting edge full service salon that has served the Houston community for over 10 years. It's team of Master Stylists are sure to impress! 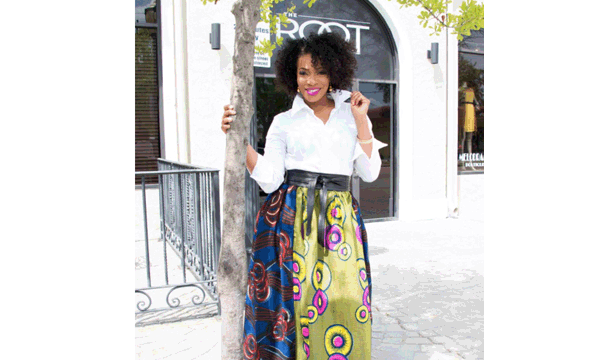 The Root Boutique is nestled in the heart of Houston's Historical Museum District, which boasts museums and cultural attractions that entice both locals and visitors. It’s a cultural mix of history, art venues and a diverse real estate community. In Houston, the Museum District is the cultural heart of the city. We look forward to your patronage!